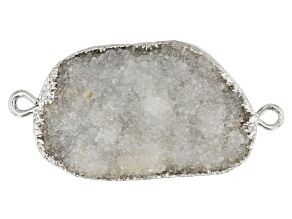 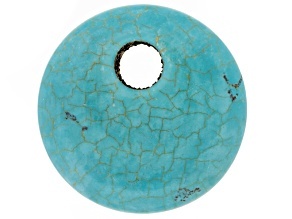 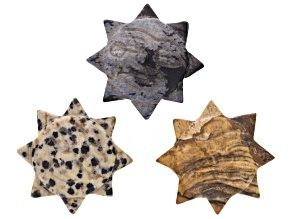 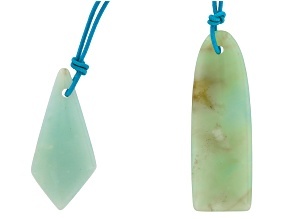 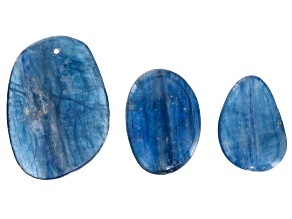 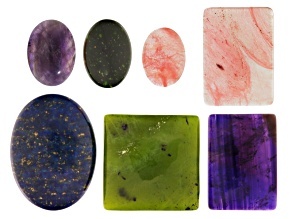 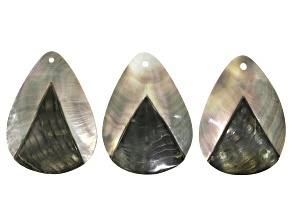 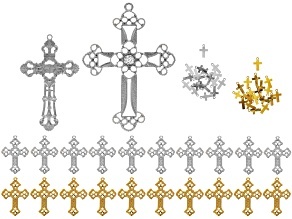 If you are looking for Focal Beads, JTV has lots of options from which to choose. 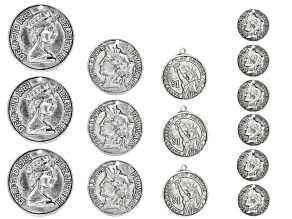 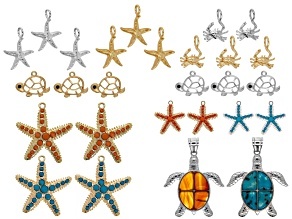 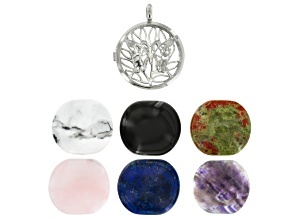 Check out our focal beads at the lowest prices around. 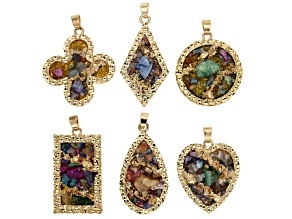 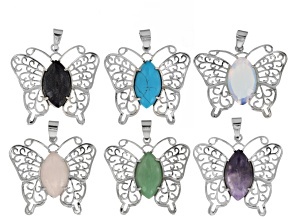 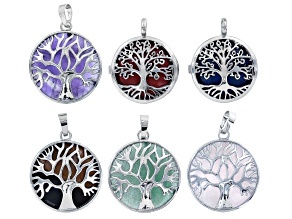 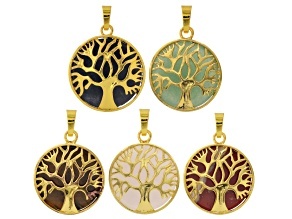 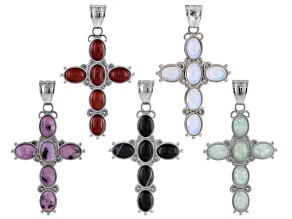 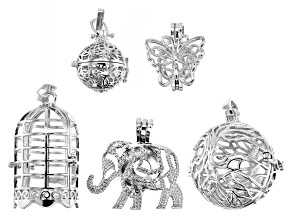 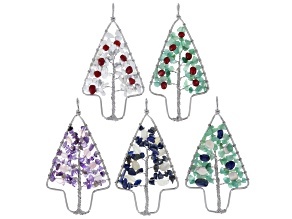 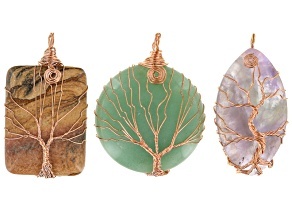 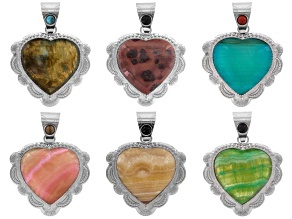 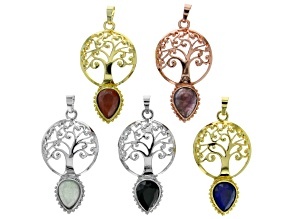 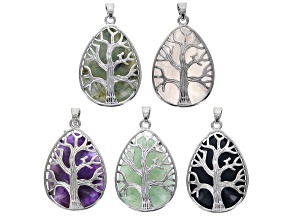 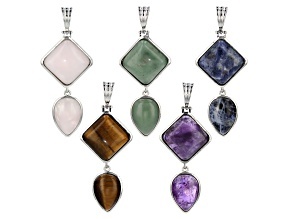 Set of 5 Tree of Life inspired Christmas Tree Pendants in assorted gemstones appx. 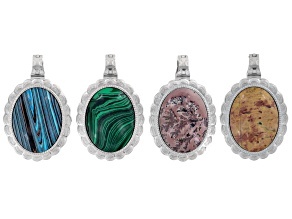 1.5"x3.5"
You are currently browsing all focal beads for sale on JTV.com.